Was introduced to Vardi & Migdal a week ago. The day I set my body skin free from drought. The day I started my home-spa experience. Vardi & Migdal was established in 2006 by Dead Sea industry veterans Vardi family. They aim is to achieve high quality skincare that cleanses and heals tired skin by combining natural minerals with the science of skincare. Other than dead sea related products, they have also launched luxury skincare range using Caviar and Gold. Since i’ve been introduced to their body range, i shall talk about what i’ve received. Do you know there’s more than 35 different types of minerals can be found in the dead sea waters?? 12 minerals of 35 an only be found in the dead sea and not other oceans. 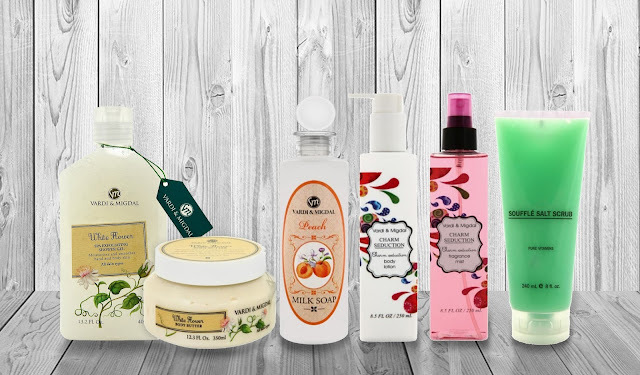 Thanks to their high mineral contents, they have the attributes to cure or alleviates skin problems like Eczema, Psoriasis, Atopic dermatitis and acne to Rheumatic diseases such as Arthritis and fibromyalgia. Working in an air-conditioned environment really dries up my skin so much I starts to itch, not to mention the scaly skin. Really enjoyed the set I’ve gotten from Vardi & Midgal. White flower body butter plays an important role to my thigh slimming Guasha at home too. It is smooth enough for me to scrap and not too oily that would stain my bed. 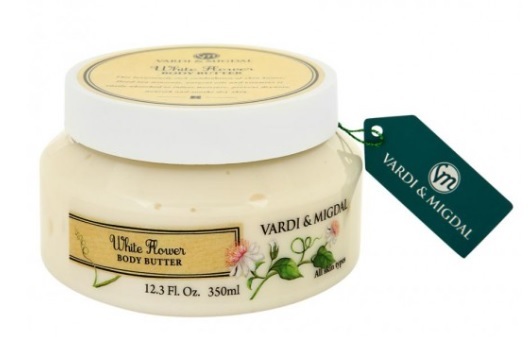 It seals in moisture and kept my skin velvety smooth. Souffle Salt Scrub is rich with essential minerals and vitamins that gently but thoroughly exfoliate dead cells. Nourishes and smoothens my skin. I’m quite a scent-freak, the desire to smell good 24/7 kind of insane. 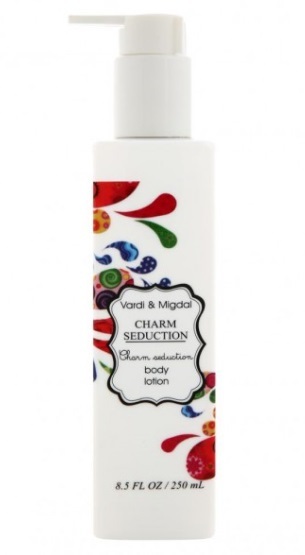 Their Charm Seduction Body Mist is one thing I definitely would never forget to use after bathing. It is very refreshing and leaves my skin lightly scented. Comes in four scent, Bubble Dream, Charm Seduction, Flower Whisper and Nicety Romance. 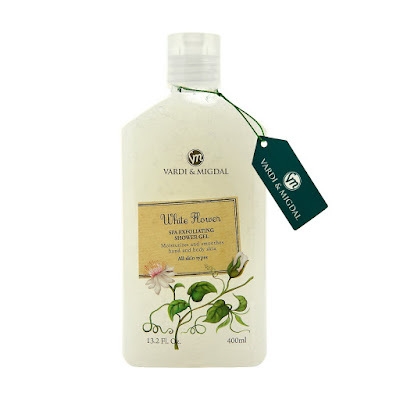 White flower Shower gel , a daily gel body cleanser that does not foam up when lathered. Enriched with nourishing Dead Sea minerals and real loofah fibre. This active formula, infused with protective blend of essential oils sourced only from the legendary Dead Sea, gentle yet effectively scrubs dead skin cells, removes impurities and thoroughly cleanses skin. My bath time better than yours! I’m having Peach milk bath for my body and it feels so smooth and refreshing. 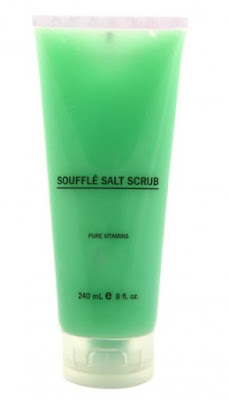 It soothes irritations and exfoliate dead skin and keep aging away! What’s next? I’m so going to visit their store to experience their Caviar and Gold skincare range!